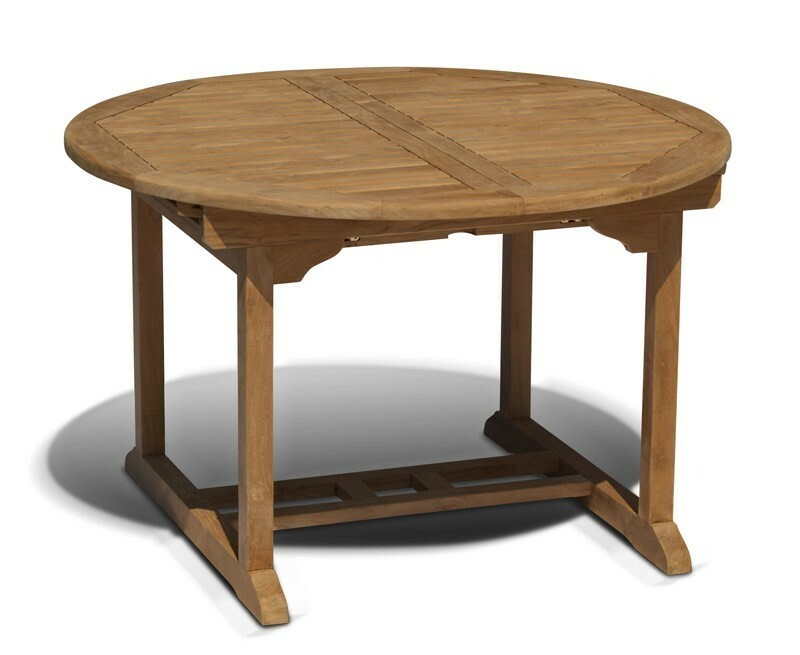 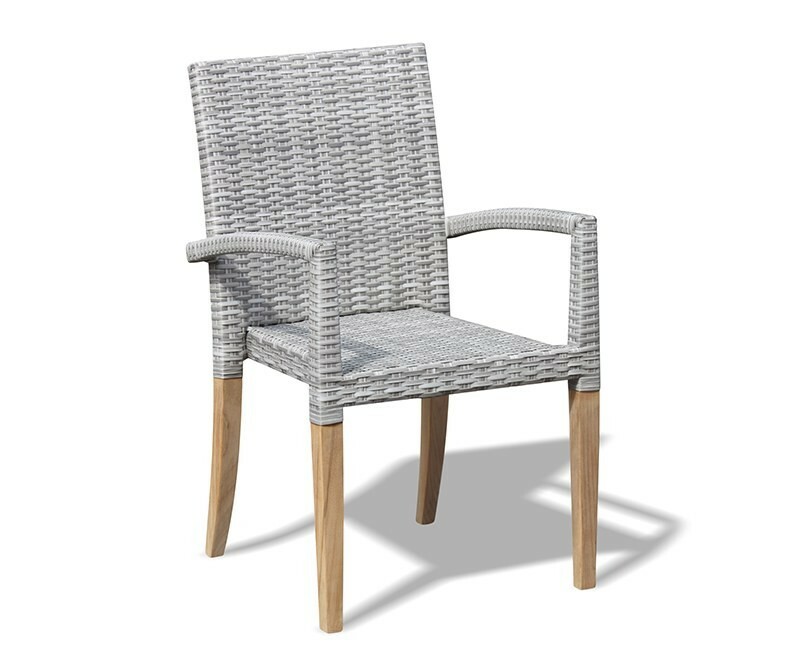 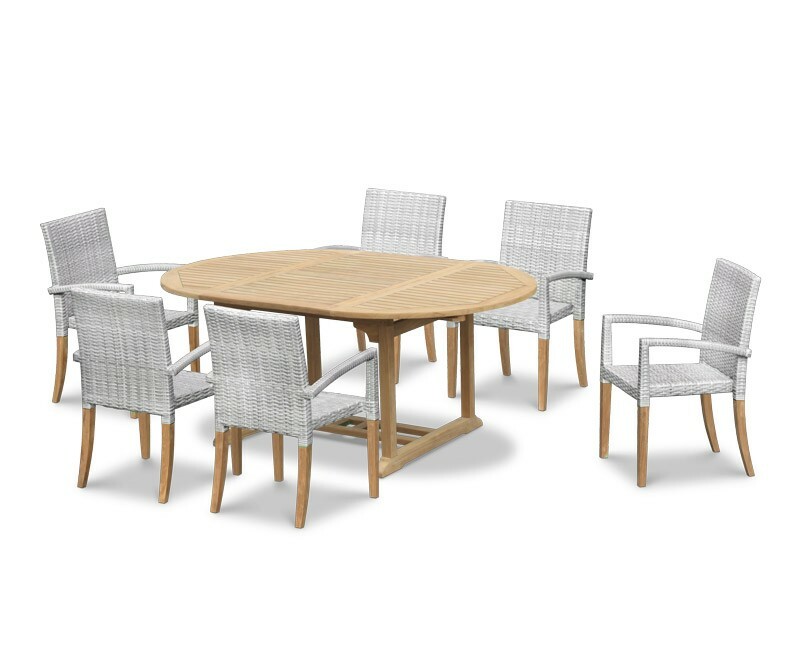 Offering an eclectic mix of teak and rattan, this teak garden table and rattan stackable chairs set offers the ultimate in garden comfort and grandeur. 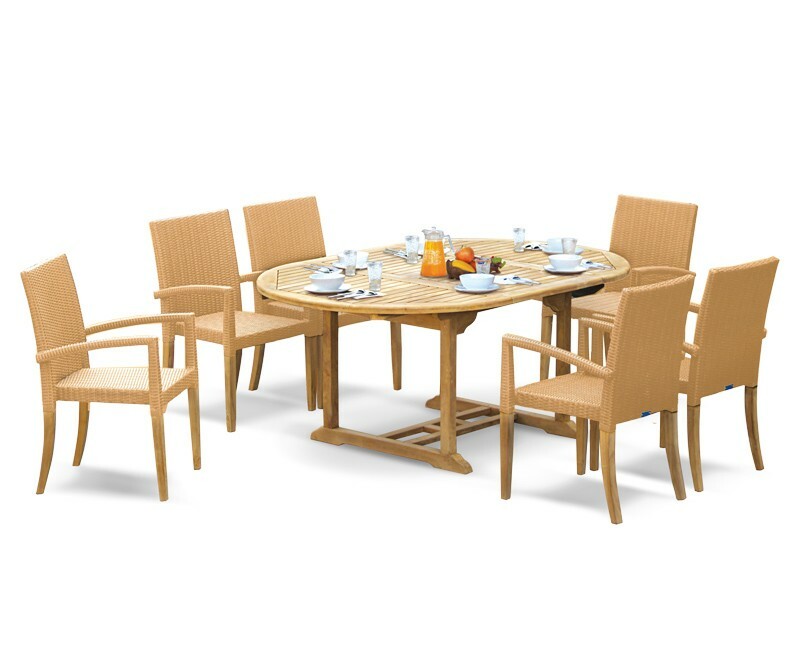 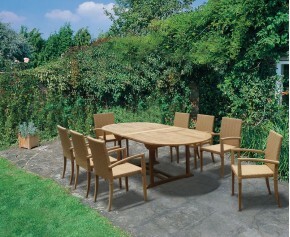 Expertly manufactured from sustainable A-grade teak and synthetic Rehau wicker, this teak garden table and rattan stackable chairs set is hardwearing, comfortable, stylish and can be left outdoors all year round, with minimal maintenance, highlighting our great value for money and ensuring years of fruitful use. 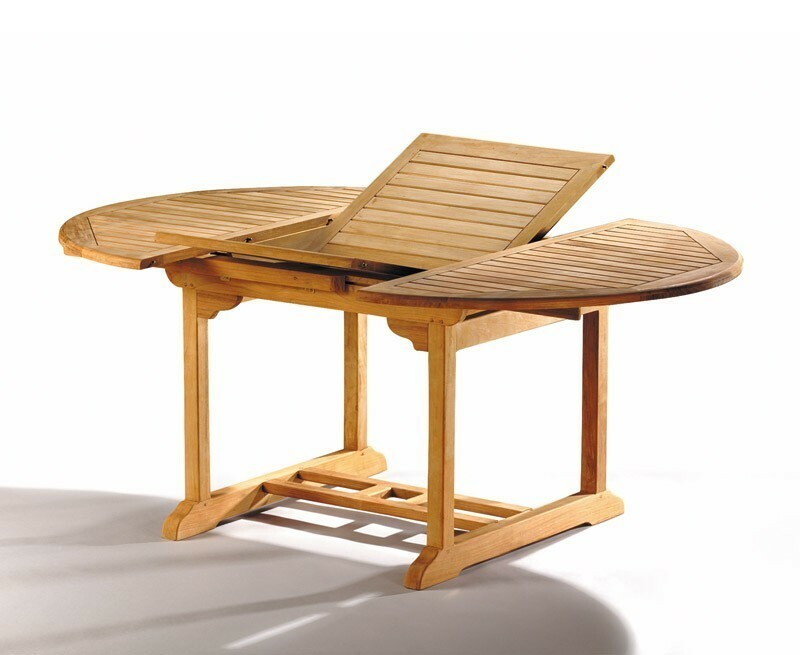 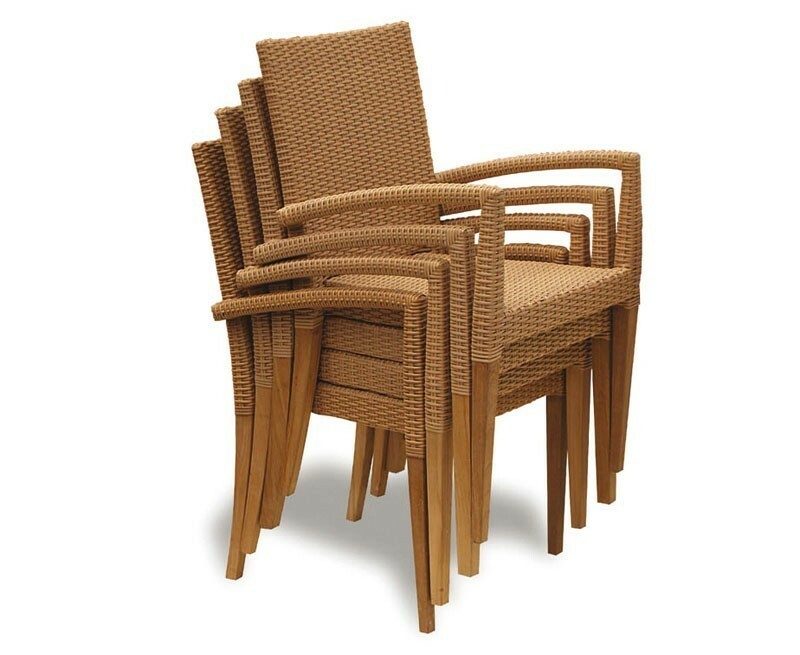 Perfect for most garden spaces, these stackable chairs can be easily stacked and stored away when not required allowing you to make the most of your outdoor space, additionally this teak garden table and rattan stackable chairs set is suitable for outdoor use and can be easily incorporated into a garden or patio for al fresco dining. 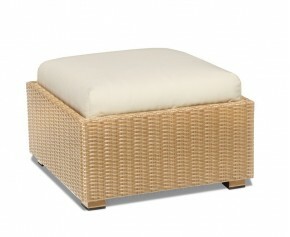 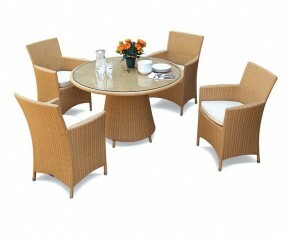 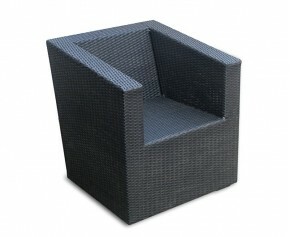 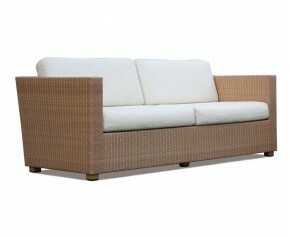 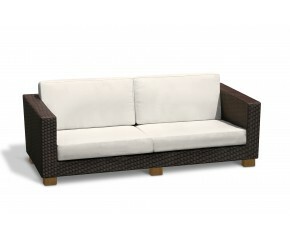 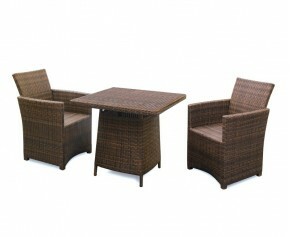 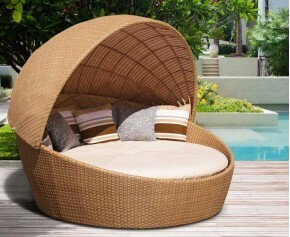 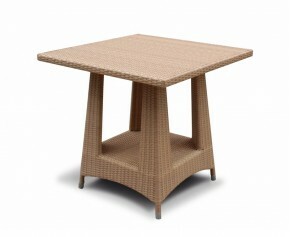 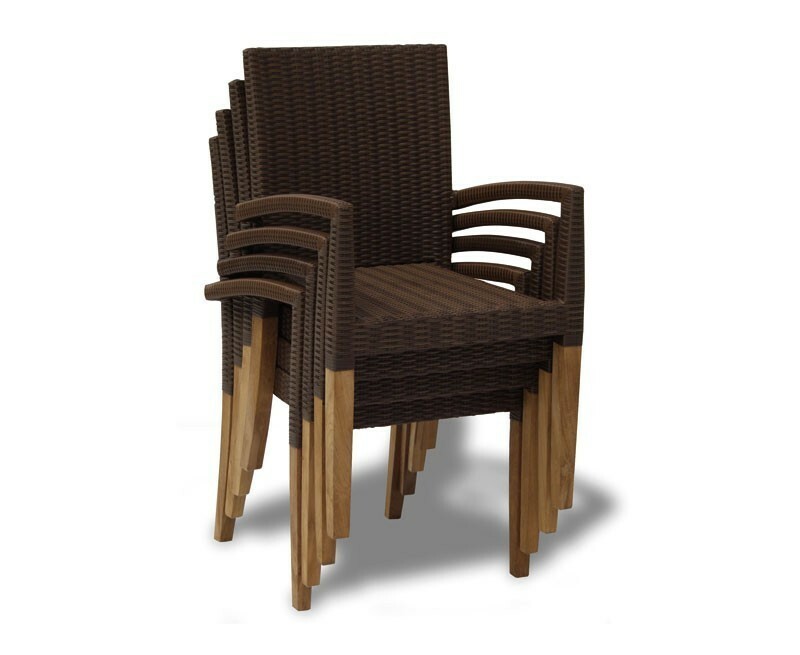 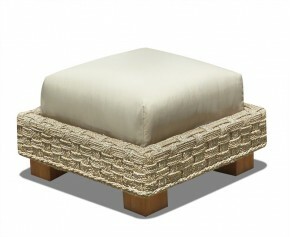 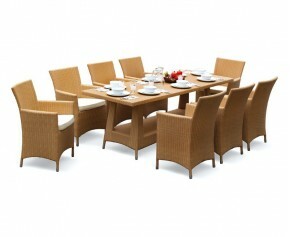 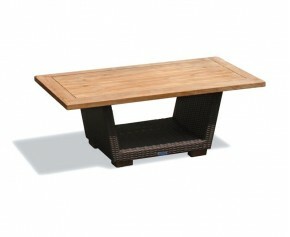 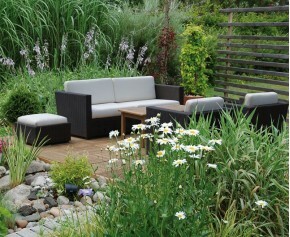 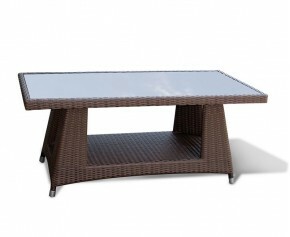 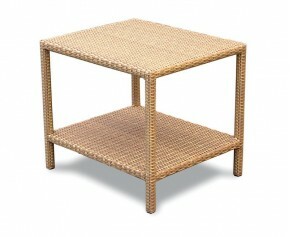 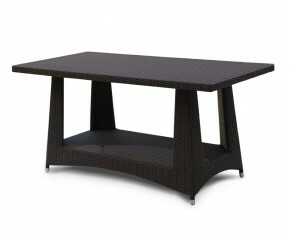 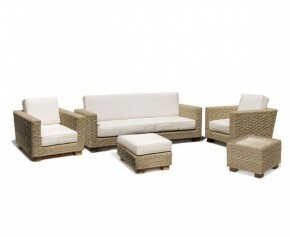 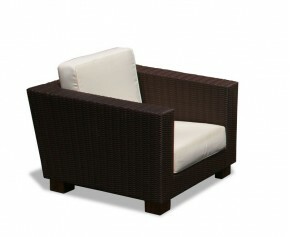 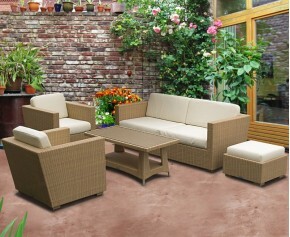 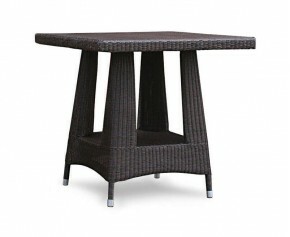 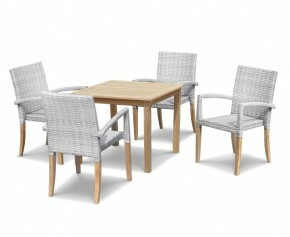 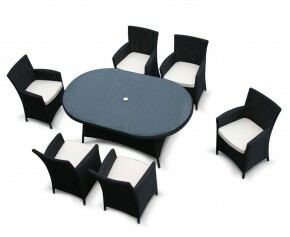 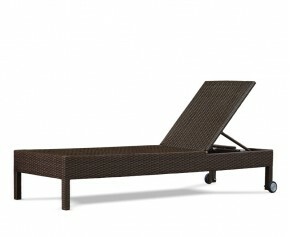 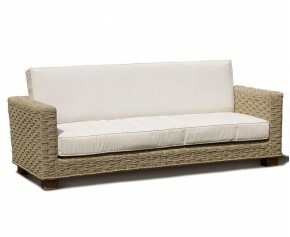 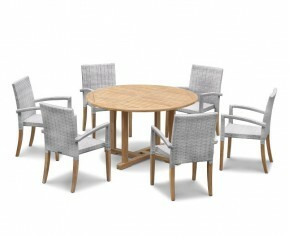 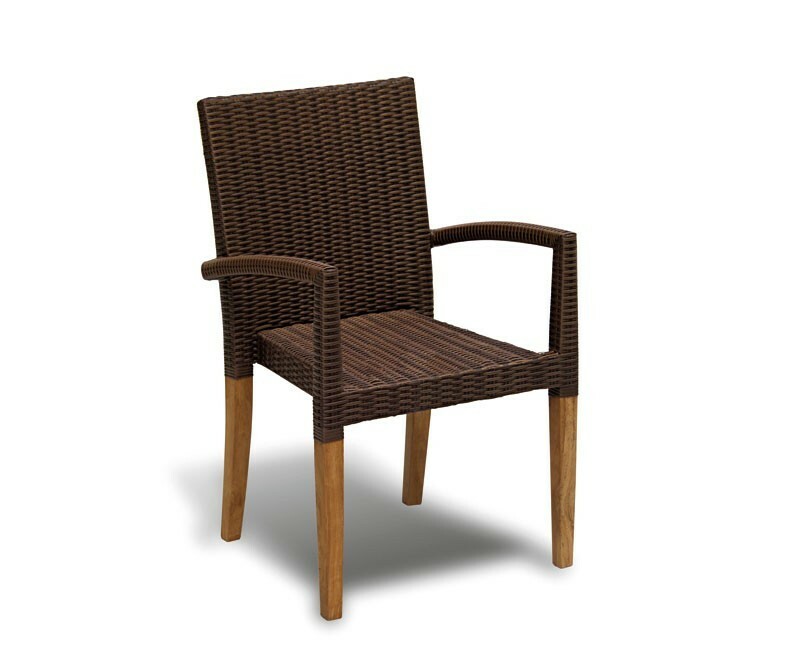 This St Tropez teak garden table and rattan stackable chairs set is available in Java Brown (shown) and Honey Wicker.